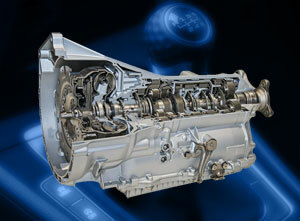 Our ASE certified mechanics care about your auto’s transmission & clutch. HB Auto & AC in Huntington Beach, CA will make sure your vehicle is in the best possible condition – especially when it comes to your transmission and clutch. We have more than a quarter of a century of experience to provide you with exceptional maintenance and repair services. When your car needs auto transmission service or repairs, you can depend on us for the same quality and attention to detail that we provide in each and every service we deliver. Our aim is to offer dedicated and responsive auto services and repairs that individually tailored to your needs, and the needs of your automobile. At HB Auto & AC, we understand that every vehicle is different and that is why our technicians personally test drive each car to accurately diagnose the cause of the issue. After consulting with you and performing a thorough diagnosis and inspection, our ASE certified mechanics will determine the best course of action. We involve you at every phase of the repair process, ensuring your full consent and satisfaction in the end result. 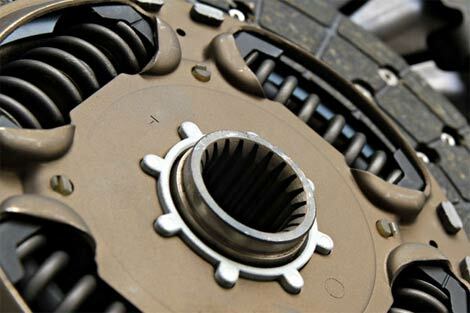 We understand that transmission and clutch repairs can be costly and that is why we make every effort to provide an affordable and cost effective auto transmission service and repairs for our customers. Ask us about our low cost car rental and financing options that include 90 days to pay and absolutely no interest rate! We put more than 25 years of service and experience to work for you. The experienced and certified technicians of HB Auto & AC understand just how to provide you with superior auto service in Huntington Beach, CA.